Call us and we will find a solution for you! Timber products and deep impregantion using vacuum method. 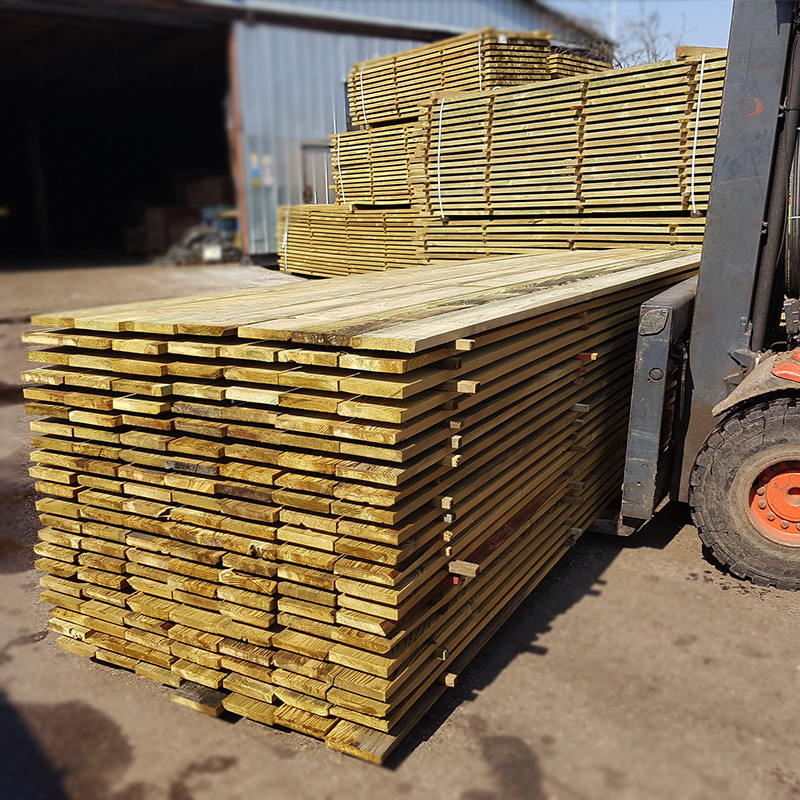 We supply all kinds of construction timber, paneling, workpieces of wooden fences, floorboards, terrace boards, we also provide wood planing and drying services. 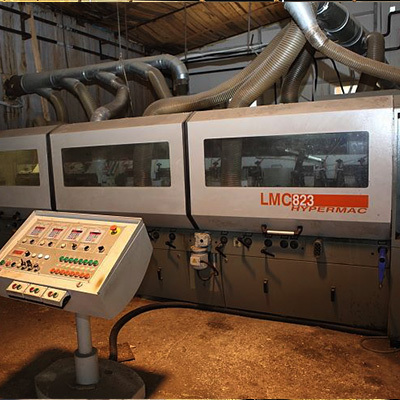 We will cut out our production exactly according to Your measurements, regardless of what dimensions you need. Roof – one of the most important structural and architectural parts of the building. Its main purpose – to protect the structure from atmospheric precipitation, sun, changes in the temperature, wind and noise. 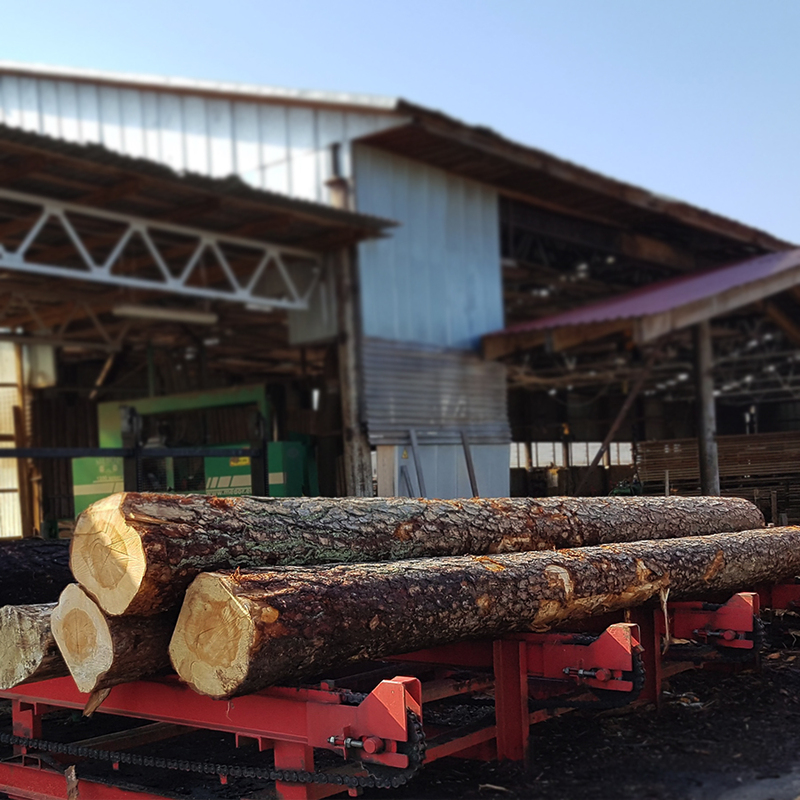 Freshly harvested or cut wood is the only raw material, that becomes valuable construction material only after removing most of its dampness, i.e. after drying it. 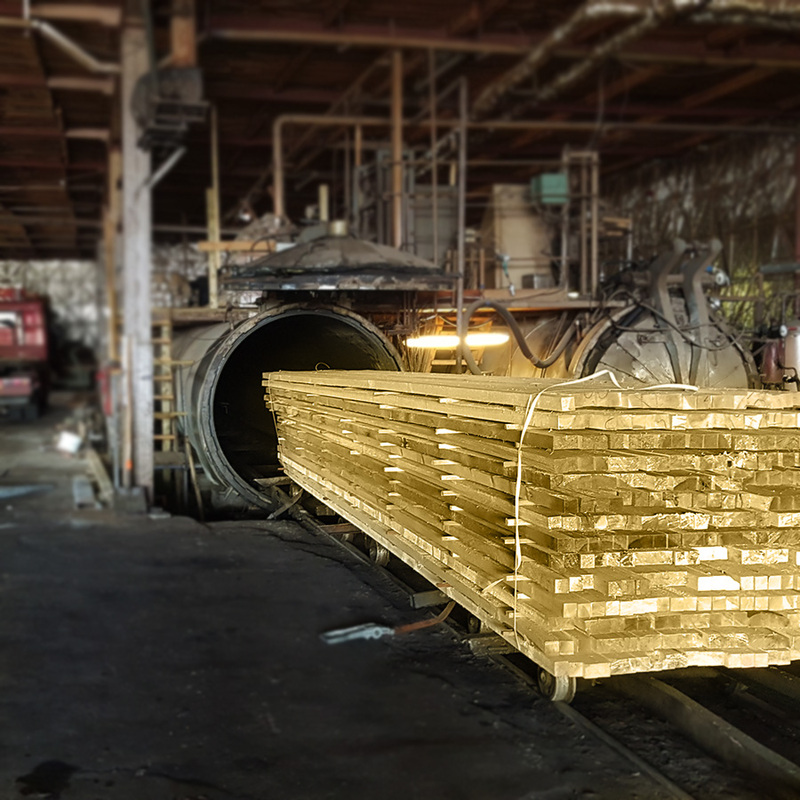 Wood impregnated using deep vacuum can remain unchanged for 15 or more years, even in constant contact with the ground and water. 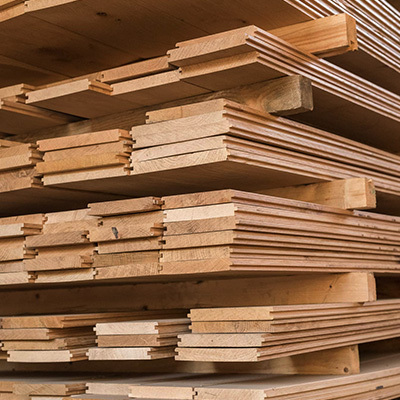 Due to its smooth surface, planed wood is easily painted or polished. After planing and chipping the surface wood texture becomes highlighted, also wood becomes easier to maintain: soiled locations are easy to clean. „Nestrėvaitis“ – ambitious manufacturing and service company with which our collaboration was not very long, but while working together we had a chance to confirm that „Nestrėvaitis“ is reliable business partner. We have been friends with wonderful “Nestrevaitis” team for many years. We are satisfied with their flexibility, quick decisions.